Our Vinyl Magnetic Sheeting (SHMV) product line is an attractive alternative to traditional tape masking of flat surfaces. Vinyl Magnetic Sheeting is easy to apply, leaves no residue on the surface and is reusable. 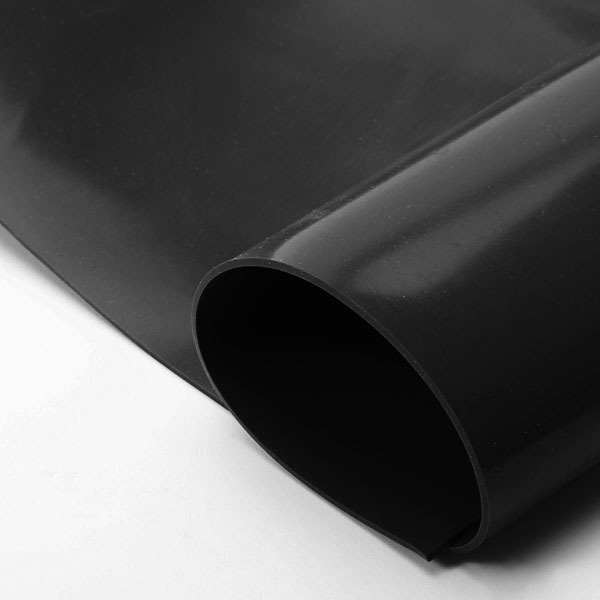 Vinyl Magnetic Sheeting can replace the need for crepe tape in many masking applications. When used in die cut profiles, Vinyl Magnetic Sheeting is used to protect flat surfaces on sheet metal. Vinyl Magnetic Sheeting can replace the need for crepe tape in many masking applications, and through reusability and ease of application can lower overall masking costs. Vinyl exhibits good chemical resistance properties and holds up well in plating and anodizing processes. For best results, vinyl magnetic sheeting should be applied to clean, flat, ferrous metal surfaces. Vinyl magnetic sheeting can be purchased either in raw sheet form or in die cut shapes, depending on application. Vinyl magnet is not as flexible as silicone magnet and should only be applied to flat surfaces. Can be die-cut to any shape. Call for details.